An independent jewellers in the heart of Chester. 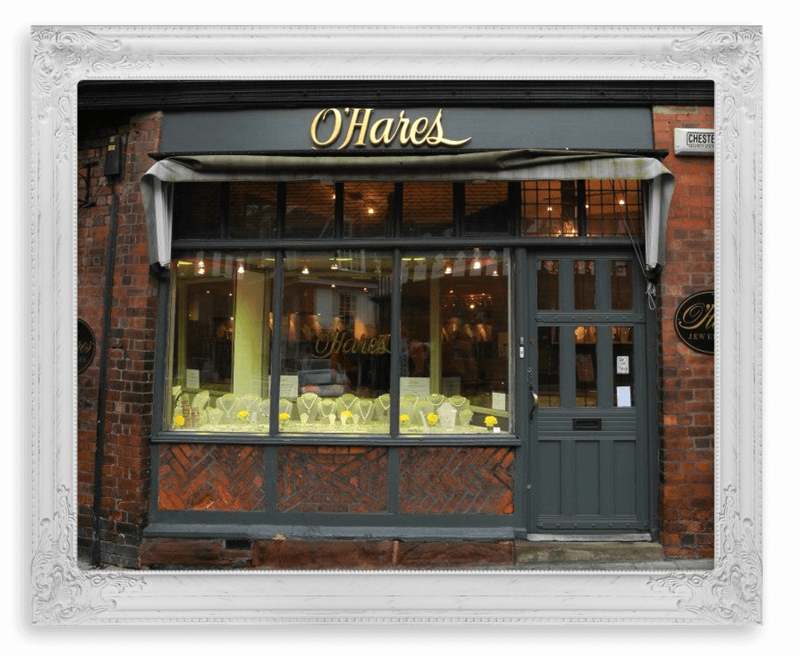 O’Hares Chester undertake all kinds of jewellery repair and jewellery restoration. Our resident master goldsmith has over 40 years experience in all aspects of jewellery repair. All work is carried out on the premises at O’Hares. Please enquire about our same day service. We are able to offer jewellery cleaning, including white gold ring rhodium plating with a same day service. South Sea and Akoya at £4,000.00. Check out our Facebook page for the latest news, information, reviews and photographs from O’Hares of Cheshire, providers of fine handmade custom jewellery and fast jewellery repairs & restorations.